Kimball Union's historic and picturesque campus hums with activity during the summer months. 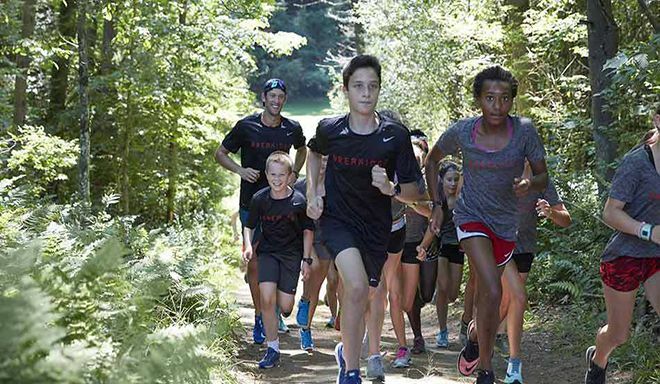 Groups from across the country call the Hilltop their summer home for growth and training. 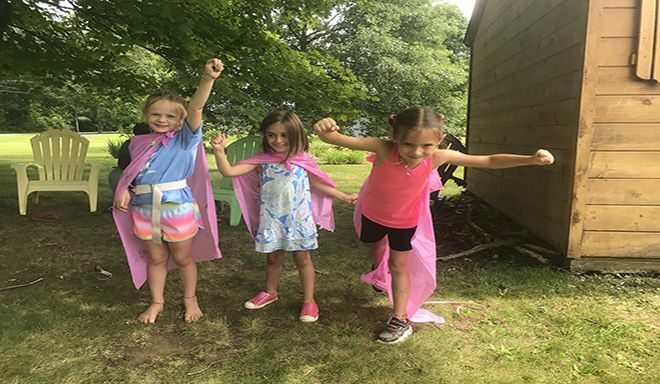 Campers of all ages, school aged through adult, come to KUA to participate in mindfulness workshops, find their inner leader, or improve their running or soccer skills. 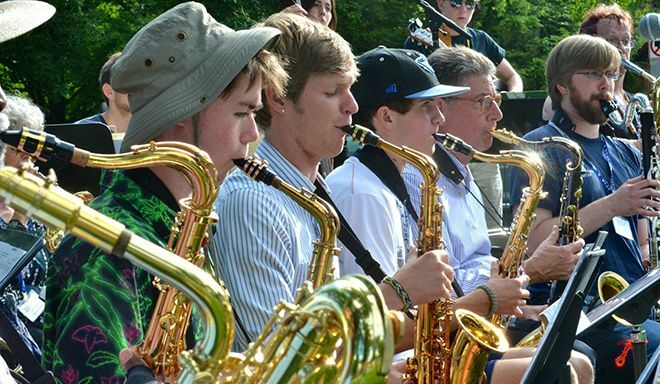 Set in beautiful natural surroundings and offering nurturing, healthy activities and meals, Interplay Jazz & Arts is more than arts education, it’s an exploration in living a more creative life. "Green Mountain was the best week of my summer!" This unique and transformational pre-high school summer program inspires girls to reach their full potential. 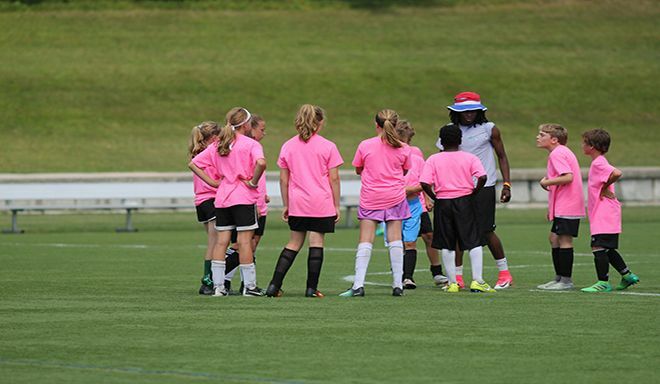 "Come learn from the best who have seen it all - from college, MLS, CONCACAF, and AFCON to the World Cup"
KUA is a school of the future with a modern vibe that welcomes students from around the world to study, learn, and discover how they will make a difference. Learn more about KUA from the video below, while enjoying the soundtrack of Will Sheff '94.